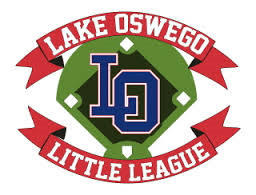 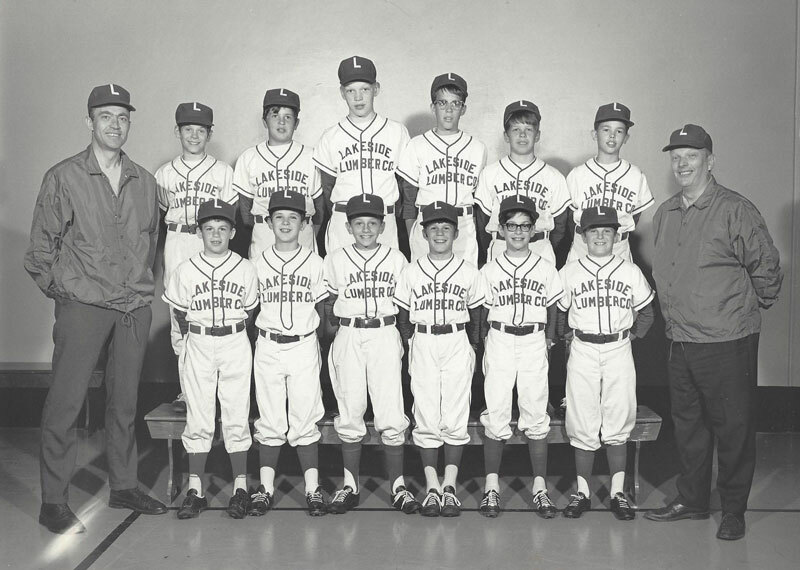 We are an original sponsor of the Lake Oswego Little League. 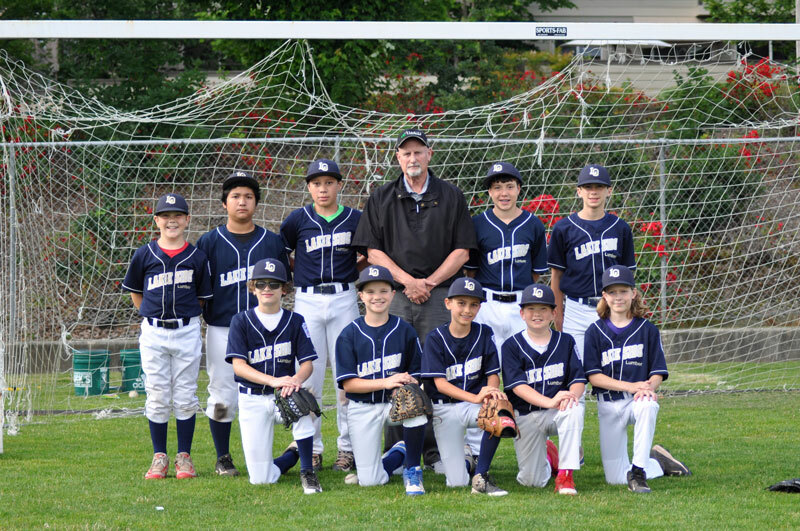 We also support a variety of local youth athletic programs. 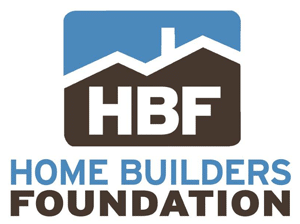 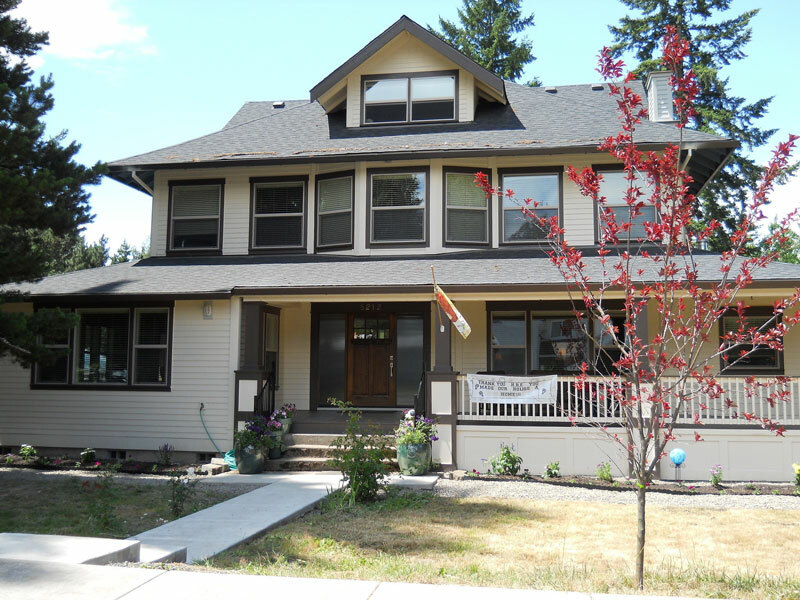 We currently hold an Honorary Board position on the Home Builders Foundation’s Board of Directors for our work with Portland’s homeless and also with local students trying to find careers in residential construction. 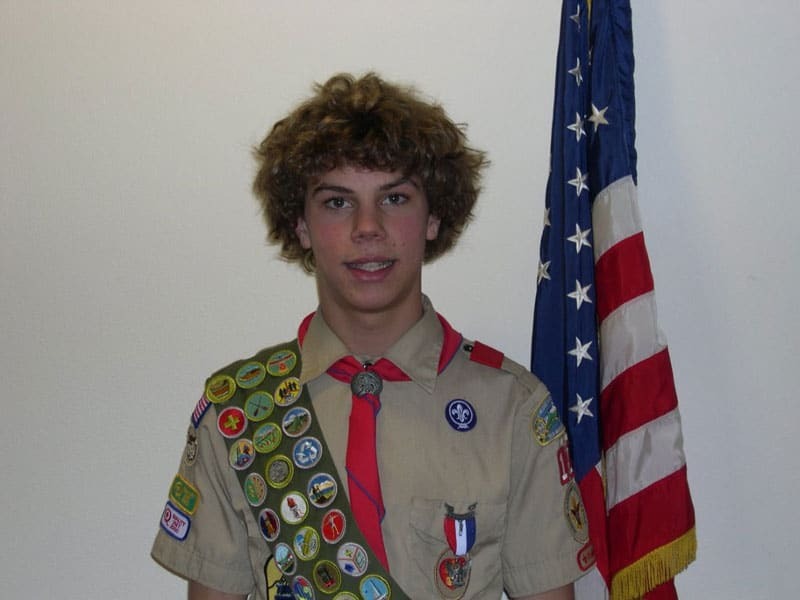 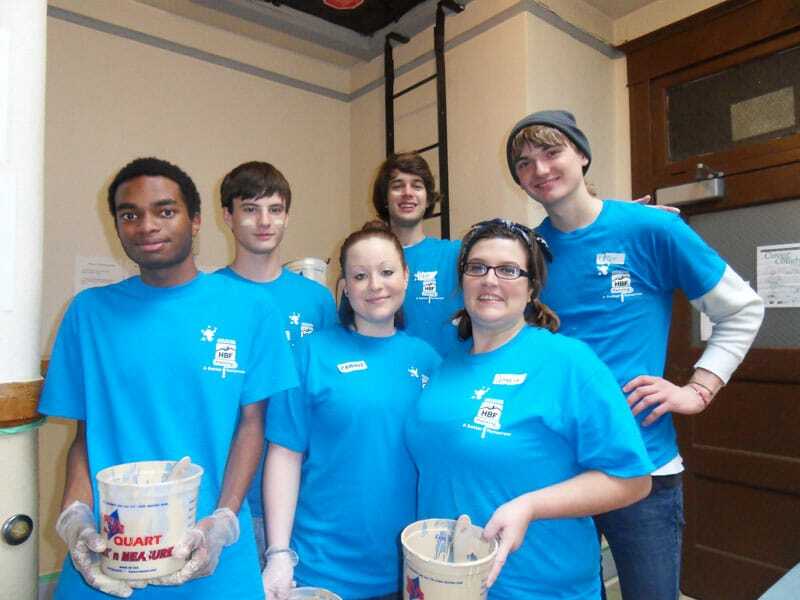 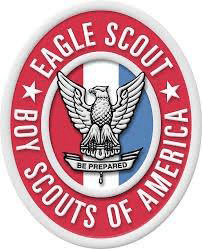 Lakeside has also helped scores of Eagle Scouts with their service projects. 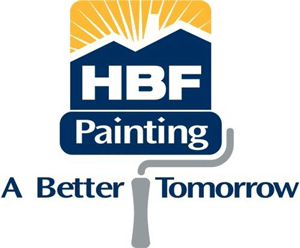 We contribute to local programs such as ReFit, which make homes safer and lives easier for physically and financially challenged homeowners. 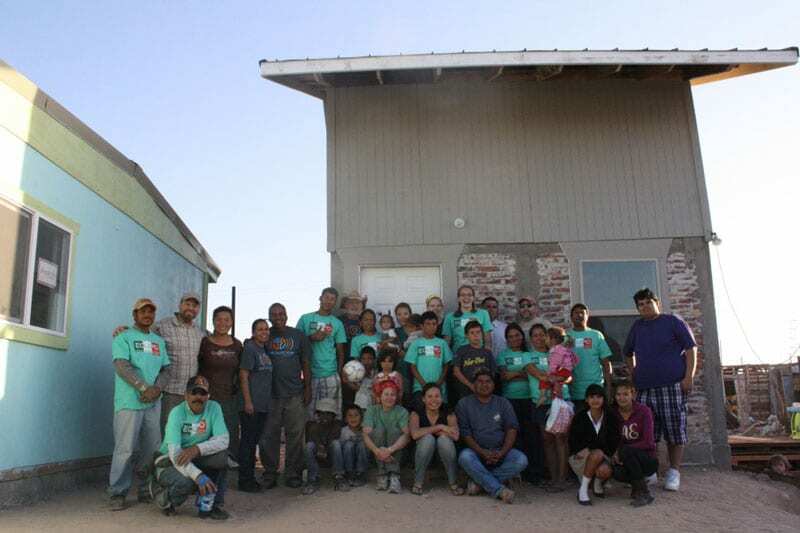 Lakeside Lumber also donates building materials to North Valley Friends Church in Newberg, who in partnership with a relief organization program called Equipo Mexico, make annual trips to Mexico to build shelter for underprivileged families there.